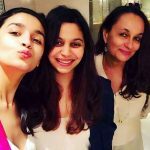 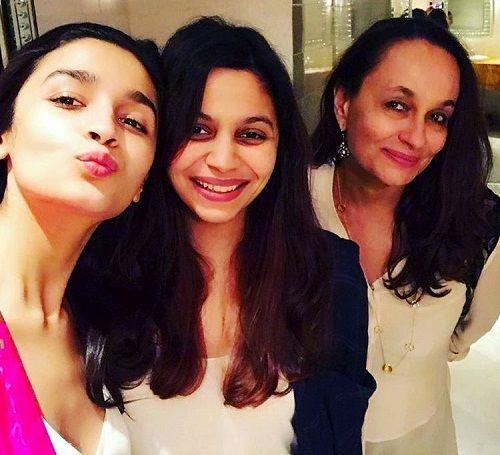 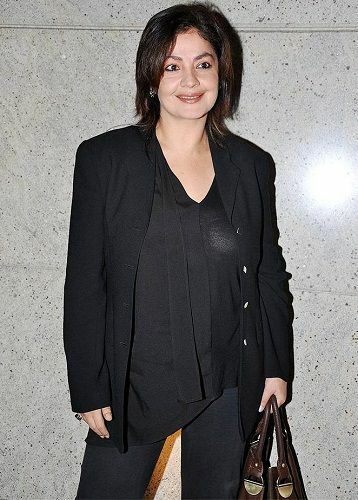 Soni is the mother of actress Alia Bhatt and the second wife of director Mahesh Bhatt. 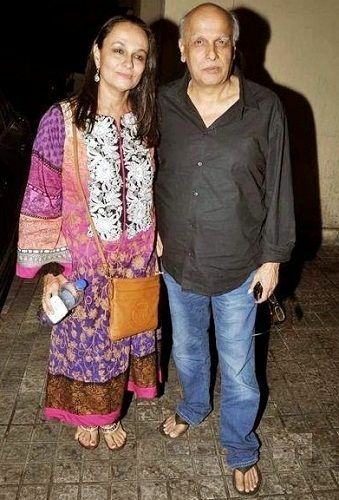 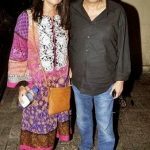 Her husband Mahesh Bhatt converted to Islam in order to marry her. 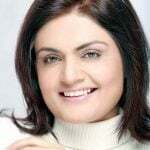 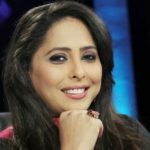 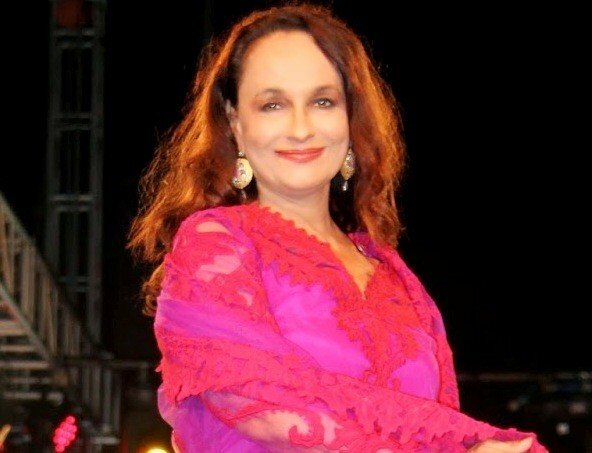 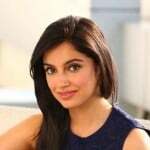 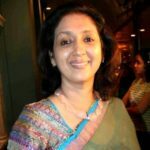 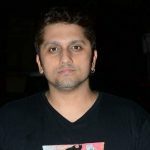 She is also a director and is best known for her direction in the Hindi films like ‘Nazar’ (2005), ‘Adnan Khan’ (2009), and ‘Love Affair’ (2016).